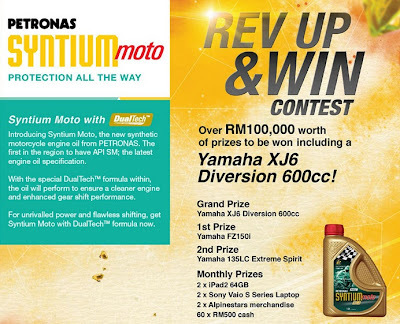 Visit PETRONAS website for more detail. Buy 1 get 1 Free Movie Ticket when you buy a ticket with a Debit or Prepaid MasterCard at any Golden Screen Cinemas outlet nationwide! Read more!